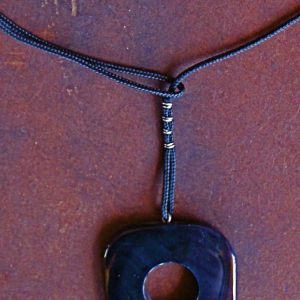 What kinds of jewelry can you make? 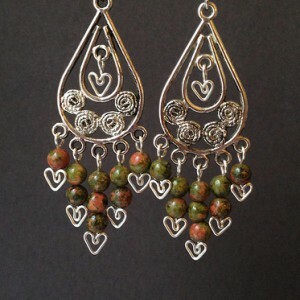 Learn the different types of jewelry, how to make them and what they look like. 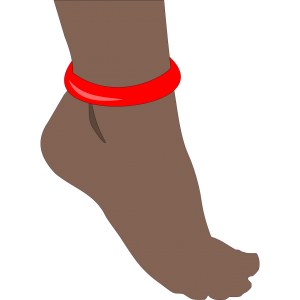 A chain or bracelet worn as decoration around the ankle. Because anklets are easier to lose because you don’t notice them fall off, it’s best to use a strong threading material. When choosing a clasp, avoid barrel clasps as they tend to come undone; lobster claw clasps or spring ring clasps are more secure. 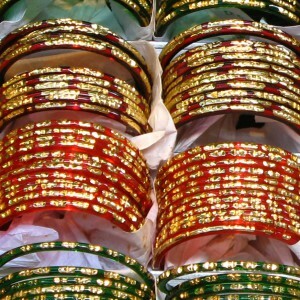 A style of bracelet consisting of a closed ring, usually metal or plastic and often brightly colored. Popular in the 1980s. A style of necklace that mimics a baby’s bib, with a thick section on the chest and a thin cord going around the back of the neck. A choker is the shortest length of necklace, worn very close to the neck or sometimes high on the neck. 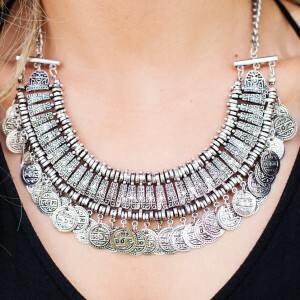 While chokers go through cycles of popularity in modern fashion, they have been a form of jewelry since ancient times. Originally, costume jewelry was over-the-top, large and fake to be seen from the stage. 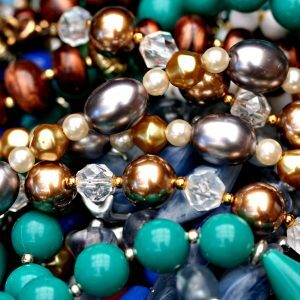 However, many people also refer to costume jewelry when describing jewelry made of faux gemstones and metals like nickel, instead of precious gemstones, semi-precious gemstones, gold, silver, or platinum (though sometimes the clasps are made of gold or silver). A decorative fastener, similar to a button, which is used to secure the ends of a shirt cuff together. 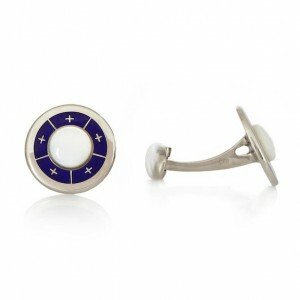 These types of cuff links are most often made of precious metals and may contain gemstones. A bangle type bracelet in the form of a wide band is also referred to as a cufflink. 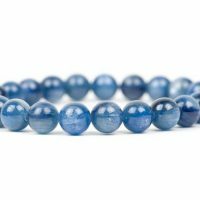 It may be adjustable with an opening to slip onto the wrist or could be two pieces that have a hinge on one end and a clasp on the other. Beaded cufflinks can be fashioned using bead stitching or by affixing beads to another surface using adhesive. A semi-circular band of metal which clamps onto the side of the ear. 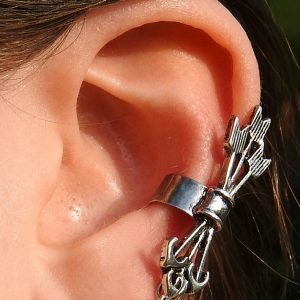 A chain can be attached between the earcuff and a post earring to get the Bajoran effect. 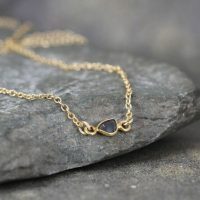 A type of necklace that mimics a lasso. Can be multi-stranded. 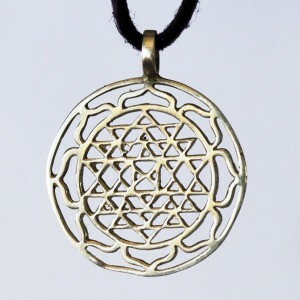 Similar to a Y-necklace. A large hanging object that forms the centerpiece of a necklace. A popular style of necklace that consists of a single strand, usually chain, and a focal drop in the center.